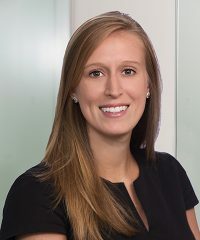 Michelle Szymczak, Associate, joined Falcon in May 2018. Prior to joining the firm, she was an investment banking associate in the Healthcare Group at Stifel in New York. Ms. Szymczak received a B.S. in Business Administration with a secondary major in Chinese from Washington and Lee University.